Collar Receiver for use as a replacement or to add another dog onto the TEK 2.0 System. 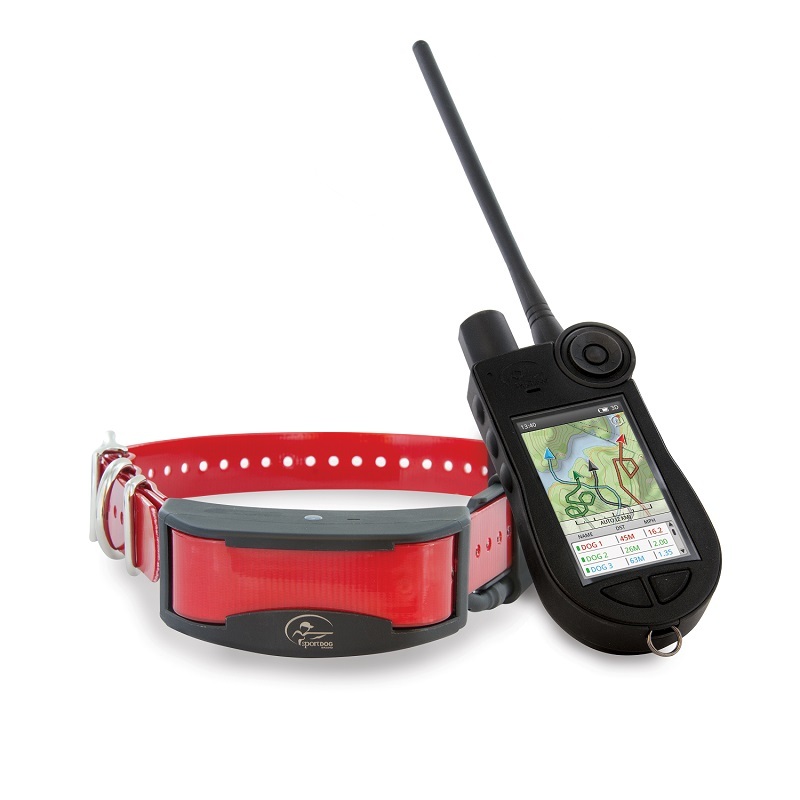 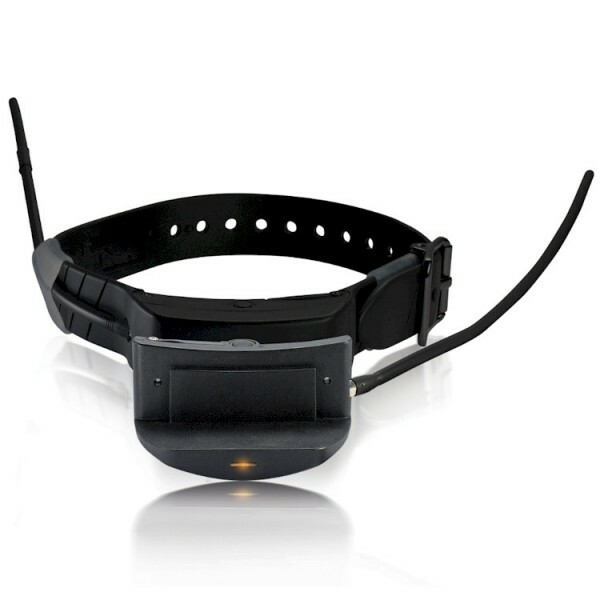 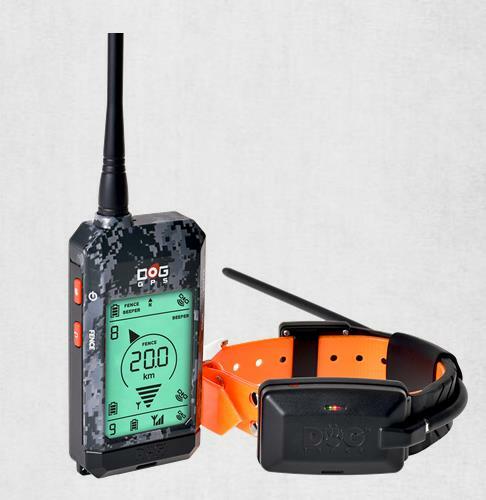 E-Collar Module used to add training ability onto an existing TEK 1.0 GPS Tracking System. 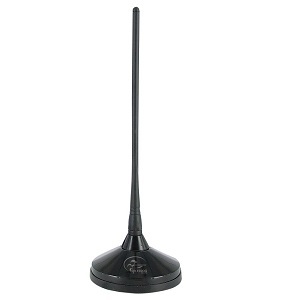 The TEK Car Top Antenna lets you reliably track your dog from your vehicle.